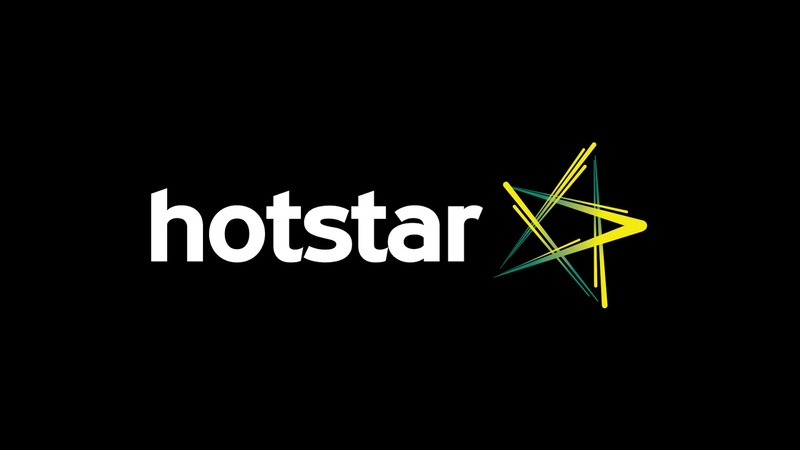 The popularity of Hotstar and Indian Premier League (IPL) is these days seen to be going through the roof .. NBA, step aside !! 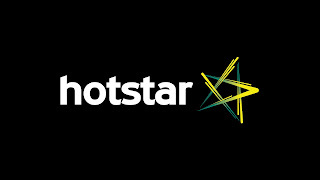 IPL 2018 cricket final match on 27 May 2018 between Chenna (CSK) and Hyderabad (SRH) clocked 10.7 million concurrent online viewers at Hotstar, the online wing of Starsports !! 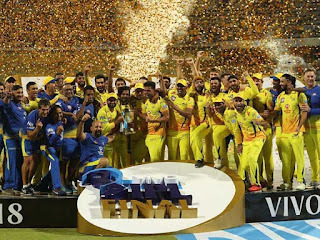 The previous high was on 10th April between KKR and CSK (which CSK won) which had 55 lakh (5.5 million) concurrent viewers tuned to Hotstar, India's top video streaming service, powered by Akamai, the world's largest cloud delivery platform .. This is the highest ever for any live streaming sporting event in the world and the largest for any single event online by any broadcaster !! The power of online streaming technology, Thanks Akamai .. 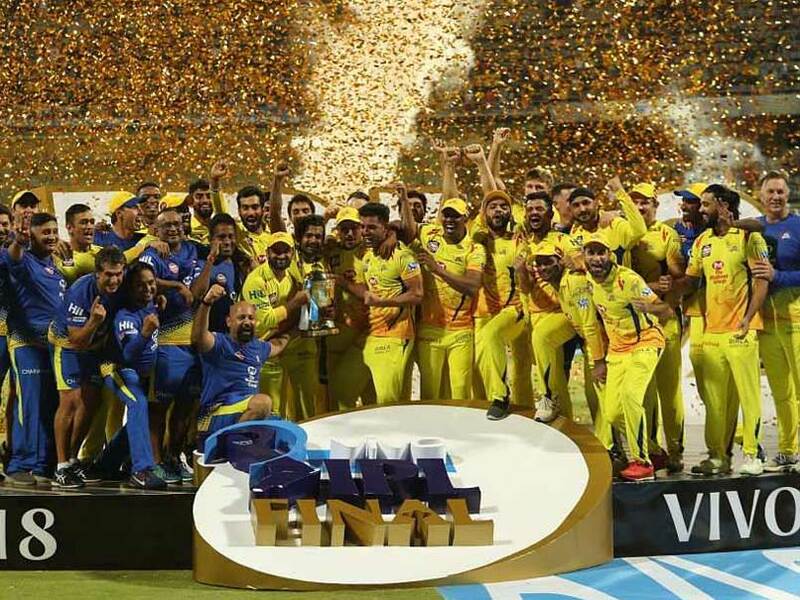 This beats 4.6 m concurrent online viewers at President Trump's inauguration in 2017 and 4.8 m at last year's ICC Champions Trophy final between India and Pakistan .. (source - Forbes, April 2018). Online video streaming and cricket are the inseparable duo .. Does it tell us some straight, plain facts ? 3. 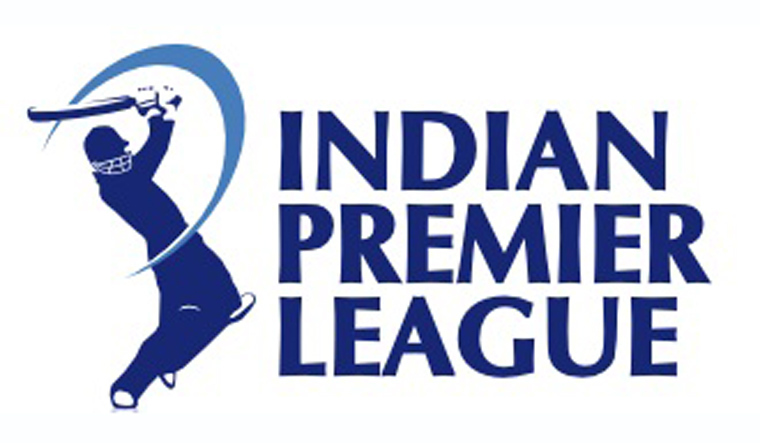 Cricket has more supporters from India, that is why in all the three top online streaming instances Indian cricket teams were involved. 4. Cricket brings maximum revenue to the ecosystem of players, sponsors, broadcasters, media houses, transport agents, hotels etc..
Cricket is the greatest uniting force in India, not politics or nationalism.. The 5 years TV rights of IPL were bought by Starsports recently for almost INR 16,500 crores ,ie. $2.5 billion ..